If a fine Italian meal sounds like heaven, then point your professional chauffeur straight to NEAR Restaurant. It's clean, beautiful, and charming, really nicely decorated and always kept sparkling and neat. The array of food that is served here is just astounding, in fact we would go as far as to say that there is not a bad choice on the menu. The braised pork gnocchi is probably our top recommendation of all. In the end, you will be comforted by everything that you experience at this amazing venue. Cooper's Hawk Winery & Restaurant has served our Chi Town Limo customers so well when they are traveling through the Barrington Hills area. We're talking about a large and spacious bar and restaurant with some of the most superb service you'll ever experience. The pretzel bread is something that everyone always raves about here, so good that you'll want to take some home or steal the recipe! The Mexican drunken shrimp will have you drunk on flavor, and the crab and lobster bisque are just dreamy and to die for! 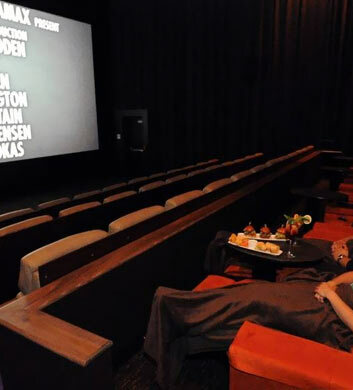 If you're in the mood for some entertainment as well as a great meal and drinks, you should definitely head out to iPic Theaters on West Higgins Road when you're in Barrington Hills with Chi Town Limo. 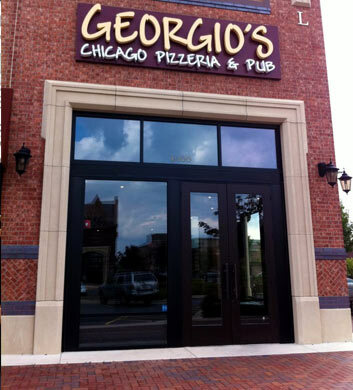 Located in nearby South Barrington, it's not just convenient, it's entertaining and fun. The bar and restaurant so far beyond what you'd expect to find at a theater, really delivering the full dining and drinking experience. There are also pool tables here in case you'd like to get a little competitive with your buddies! Open until 1am each night. 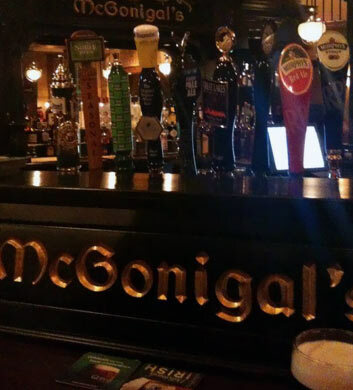 An Irish Pub is just the place to be when you need a shot in the arm. We love the fact that the atmosphere is very special and comfortable, offering up some very unique ambiance not to mention some fascinating history to ask the staff about. Chatting it up with them about that can really be a blast. The trinity corned beef sliders on pretzel rolls are a top recommendation of ours. You are going to be blown away by this experience. When they've got live music happening, this is certainly the place to be. Outdoor seating too! 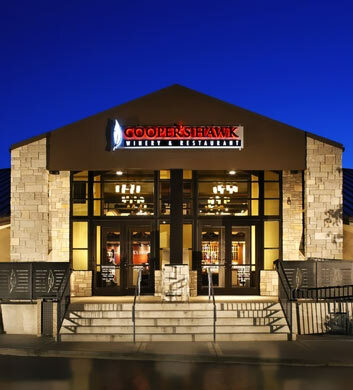 This outstanding establishment is just sensational, offering separate restaurant and bar areas. 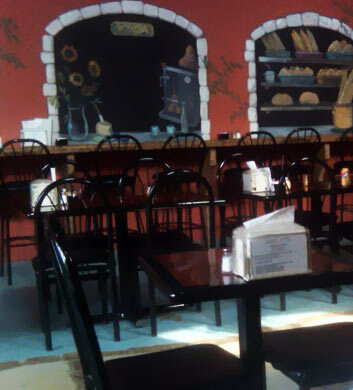 They have some of the most amazing pizza that you could ever sink your teeth into. Chi Town Limo customers adore this Barrington Hills favorite, and we think it has a lot to do with the incredible selection of beer and wine, not to mention their perfectly prepared cocktails. Sit down to some garlic dough nuggets and a nice bottle of craft beer. What could be more perfect than that? 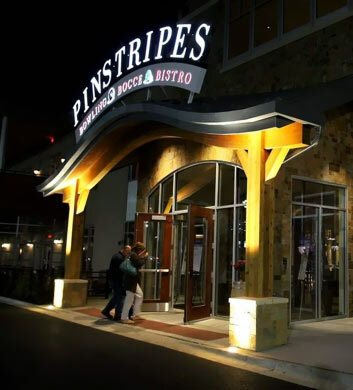 Pinstripes is an Italian restaurant that even offers a bar and bowling! Now we're talking! Dining, drinking, and entertainment all in one! The Italian margarita is the must-have as far as we're concerned, and when it comes to dessert, you'll want to dive right into that chocolate fountain! In between, for your starter and main dish, you might want to opt for their delicious chopped salad and perhaps some spaghetti and meatballs. We also recommend the prime rib with bacon and sausage. Pretty affordable for the high quality you receive!